Whether it is life or technology, the only constant is the change. There was a time when developers used to create separate websites for mobile and desktop devices. This required twice the maintenance work. 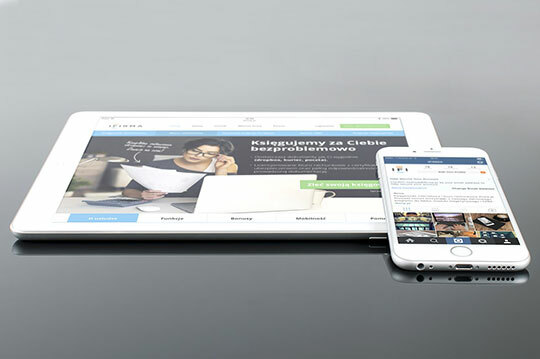 We then soon entered the era of web apps and responsive web design. Both of this are relatively easier and better approaches to make a website accessible on all devices. And now, with the incredible growth and adoption of mobile devices, native apps are severely dominating both web apps and responsive websites. While all the above approaches solve the issue of mobile-friendliness to a great extent, they have their own limitations and present a number of challenges for developers and users alike. Native apps require being installed on users’ devices. On the other hand, most web apps and responsive websites are unable to deal with the connectivity problems. To address all the issues which persist in native apps, web apps, and responsive web design, Progressive Web Apps come into the scene. According to a study, 20% of users are lost during every step of the app download process. In order to use a native app, a user must first load an app store, find the app in the app store, wait for it to download or install, accept permissions, and then finally, he can use it. Also, the app can take up a huge amount of internal space before the user even starts using the app. A progressive web app, on the other hand, eliminates the need for unnecessary downloading and installation steps – making it a one-step process. As soon as the user finds the progressive web app, he is able to immediately start using it without having to download it from any app store. Recommended for you: How to Increase User Engagement for Your Mobile App? Progressive: Here the word progressive means the app must work for every user, irrespective of what browser or operating system is being used. Responsive: The layout and design of the app must adapt to any form factor and screen size: mobile, tablet, desktop, or whatever is coming next. Independent of the Connectivity: If not complete then at least some areas of the app must function properly even in the absence of internet connection. App-like: The app shouldn’t look and feel like a website, but rather as a native app as much as possible. Fresh: Whenever new content is published and the user goes online, the app should automatically update itself without the need for any user interference. Lightning Fast: The app must load at the speed of light, even with limited internet availability. Safe and Secure: The app must be rendered via HTTPS to eliminate the risk of man-in-the-middle attacks and ensure content hasn’t been manipulated. Discoverable: Despite being treated as an application, a progressive web app is a website and therefore must be discoverable by search engines. Engaging: The app must be able to re-engage the user with web push notifications, in a similar way to native push notifications. Easily Installable: Users must be facilitated with an option to install the website as an app to their device’s home screen without having to download and install it from an app store. Linkable: Sharing the app should be as simple as sharing the URL, without any complex installation. Like any other technology, a Progressive Web App is also implemented via a set of technologies, design concepts, and Web APIs. Let’s walk through some of the key components needed for developing a Progressive Web App. Whenever a user accesses the progressive web app for the first time, the app shell places all the resources and assets in the device or browser’s cache, making it possible for the app to load as quickly as possible every subsequent time the user accesses the app. 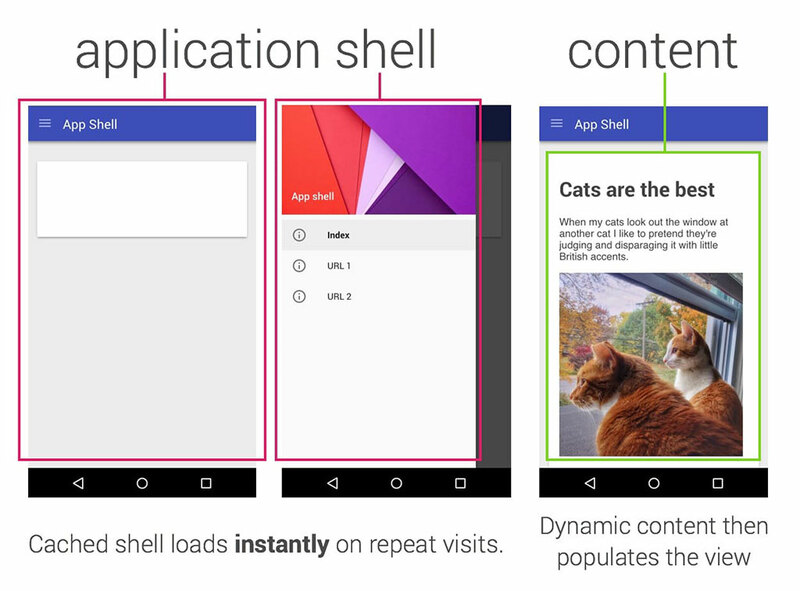 Instead of loading everything, the progressive web app retrieves only the necessary shell files and data from the local device’s cache, which leads to blazing-fast startup times. However, the content can be loaded either progressively or dynamically in order to allow users to engage with the app irrespective of the internet connectivity. They are the heart of any progressive web app! A service worker is a script running in the background of the user’s browser, separate from a web page. It has a very short lifespan and is responsible for intercepting network requests, synchronizing data in the background, serving assets from the cache and emitting push notifications whenever needed. Acting as a middleman between the progressive web app and the network, a service worker not only speeds up the app rendering but also improves the overall user experience to a great extent. Because of security reasons, service workers run only over HTTPS, making the entire application as secure as it can be. Technically, they provide a scriptable network proxy to programmatically manage network requests in the web browser. Currently supported by all the major mobile browsers including Chrome, Firefox, and Opera, service workers are an imperative part of any progressive web app as they allow the application to work offline. To sum it up, using the cache mechanisms efficiently, they offer users an error-free, blazing fast experience. Moreover, you can also use the manifest to launch the app in full-screen mode, define the default screen orientation, and specify home screen icons. It is all done this through setting and manipulating the metadata associated with the web application in a single JSON text file. Eliminating the need for installing anything or going through app stores, the Web App Manifest allows users to access the app right from the home screen of the device. You may also like: This is why SEO is so Famous for Small and Corporate Level Business! Twitter Lite, probably the most famous example of a progressive web app done right! 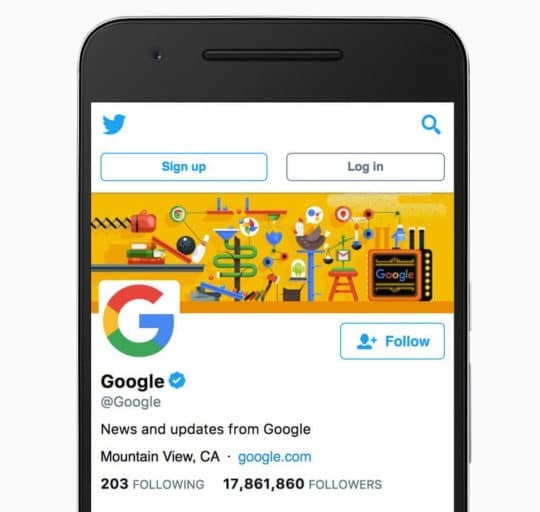 The main reason why Twitter developed this progressive web app is to deliver users a more robust and engaging experience by facilitating them with instant loading and lower data consumption. 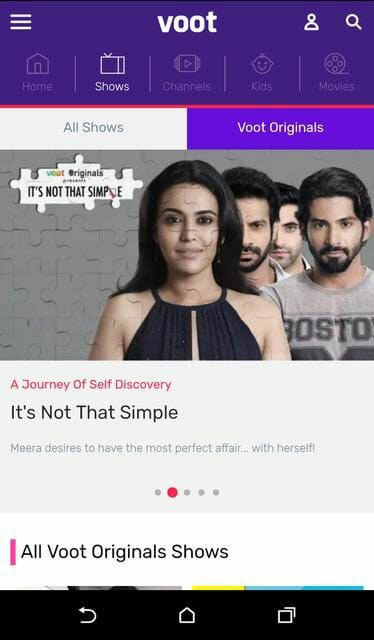 Voot, one of the most popular advertising-led video-on-demand platforms, has recently turned their entire site into a Progressive Web App. Within just a few days of implementation, they have experienced up to 19% decrement in bounce rate and 15% increment in daily views per user. 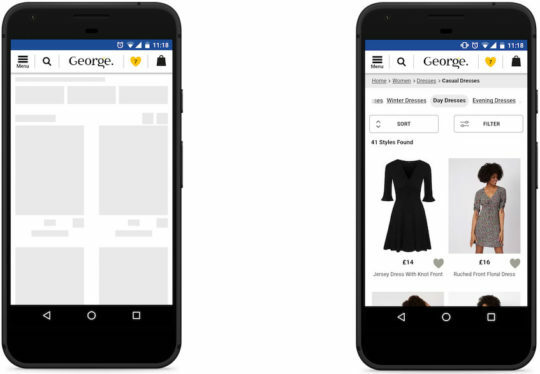 George, a leading UK clothing brand, has recently upgraded their site to a Progressive Web App. After the implementation, their conversion rates have been increased by 31%. 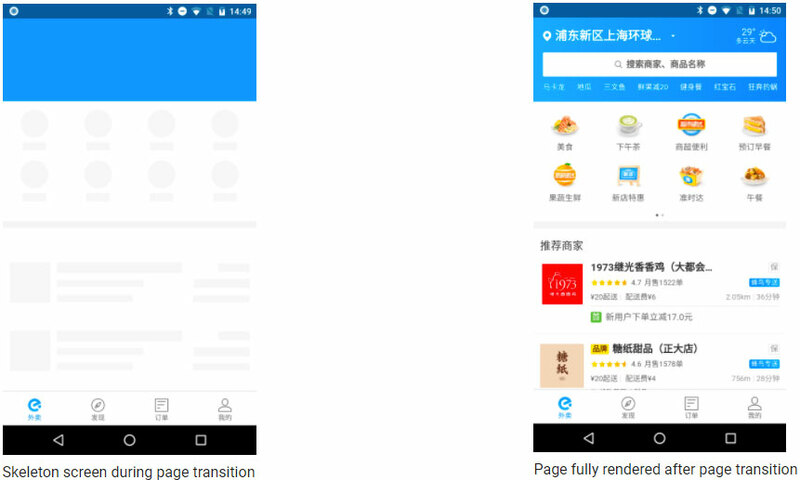 BookMyShow, a popular online ticketing platform, improved their mobile website with the Progressive Web App technology. Their mobile site now drives 80% more conversions, which means more users than before are purchasing tickets. 80%+ increase in conversion rates. Size is now 54 times smaller than the Android app and 180 times smaller than the iOS app. The site now takes less than 2.94 seconds to load. Users can now checkout within 30 seconds. Ele, the biggest food ordering and delivery Chinese-based firm, has largely improved its mobile web experience with the help of Progressive Web App technology. Despite their multi-page app model, their mobile website loads much faster even in flaky connections. Loading time decreased by 11.6% across all pre-cached pages. Overall loading time decreased by 6.35% across all pages. Time-to-consistently-interactive dropped to just 4.93 seconds on a 3G network on the first load. This article is written by Ashish Kumar. He is an experienced web developer working with XHTMLJunction - PSD to Mobile App Development Service Provider. He always tries to keep himself up with latest web development trends and technologies to boost his productivity and capabilities. In his spare time, he loves to write articles related to WordPress, Web Design, App Development, and eCommerce.